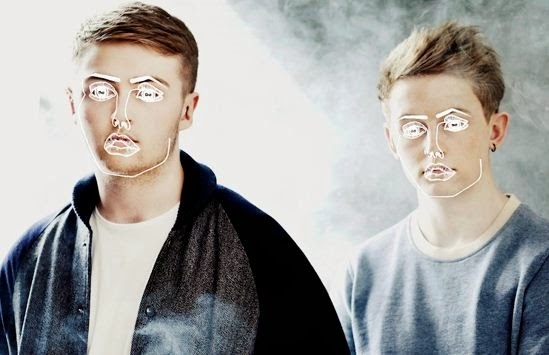 Disclosure, the English electronic music duo, consisting of two brothers are back with their 5th single "Help Me Loose My Mind". Today, the video was re-uploaded on Vimeo after been pulled from their Youtube channel. Video directed by Nez, who has made one of the greatest things I have seen so far in 2013. This is Deep House music baby!